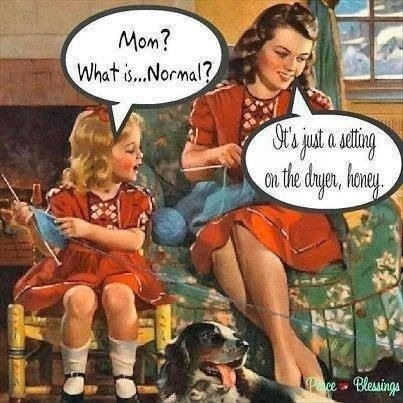 It's Just Knitting | Knitting Forever, Housework Whenever! Learn how to knit socks. Send a email spots are filling up. I know the feeling. I go to my store everyday doing backflips. I also have a inner nerd when it comes to knitting. Rock on. 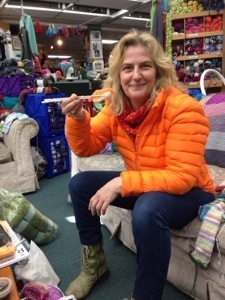 Happy Knitting. .
Hallelujah and Praise the fiber gods!! My happy hamlet of Topeka, KS has officially opened a LYS! 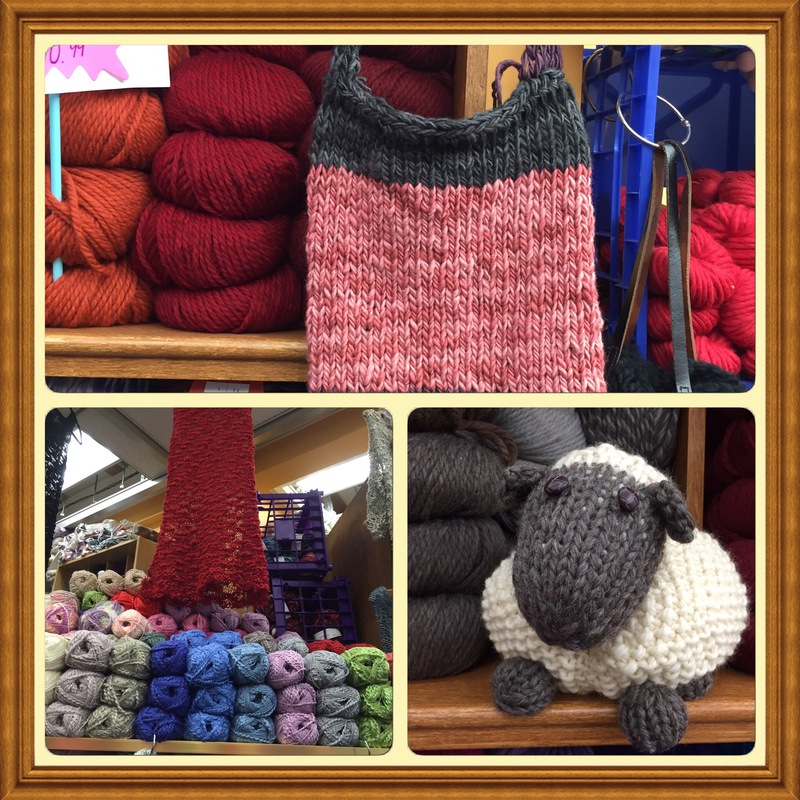 I introduce to you….Yak ‘n Yarn! 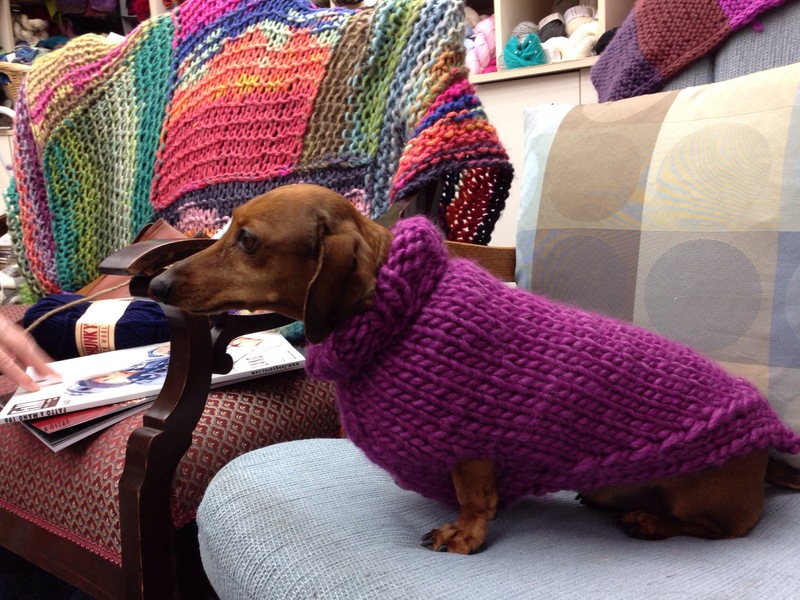 They are all about knitting, crochet, spinning, weaving, and so much more! I have been following their Facebook page and their Grand Opening at the end of March. They are going to even offer classes and Knit Nights! My inner knitting nerd is doing back flips! They have sort of odd hours right now so I sadly haven’t been able to get in there and explore the store. I am definitely going remedy that soon! What is your favorite part of having a LYS near you?